The last Kentucky coal mines could be closing. 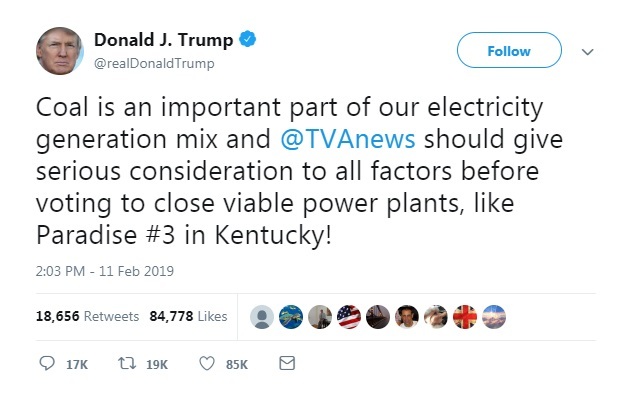 This comes after the Tennessee Valley Authority says it no longer makes sense to keep burning coal at its Paradise, Kentucky power plant despite calls by state and federal officials to keep it open. According to an assessment released Monday, the TVA environmental is recommending closing the Bull Run Fossil Plant in Oak Ridge by 2023. It says both have high projected maintenance and environmental compliance costs and are a poor fit for TVA’s future power demands, which are better met by natural gas, nuclear and renewable energy. President Donald Trump and Sen. Mitch McConnell tweeted in support of coal. Gov. Matt Bevin said the coal closure would hurt Kentucky’s economy. 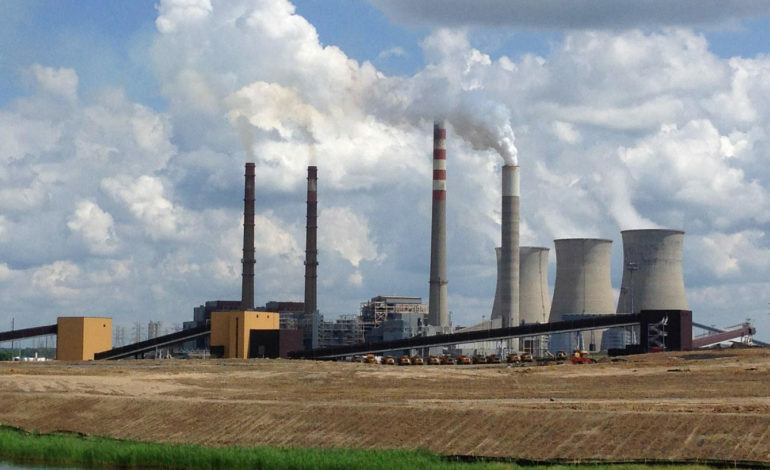 The TVA board will discuss the future of the plants on Thursday.